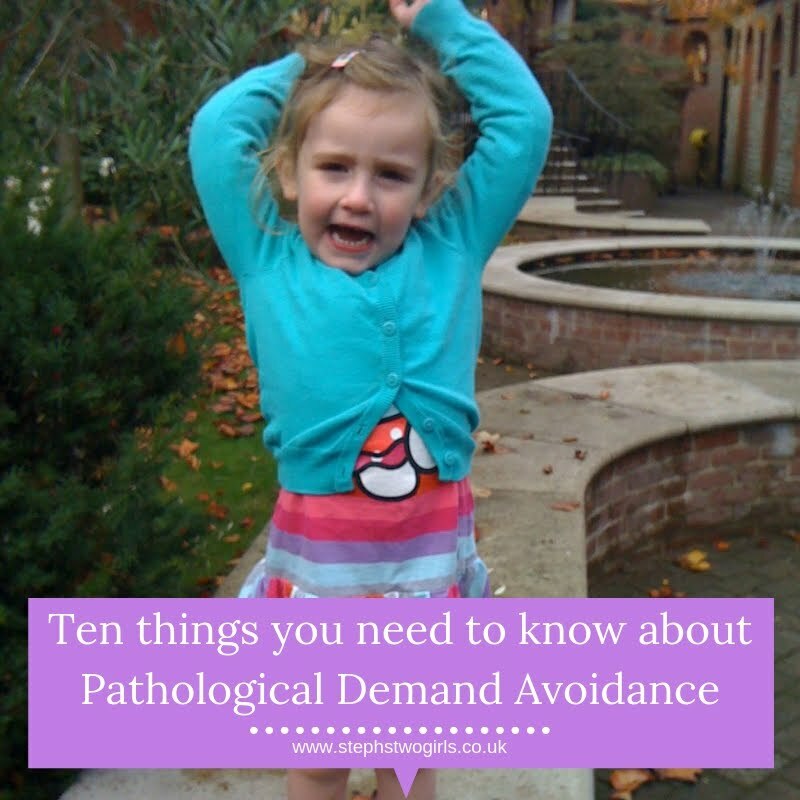 Home ASD autism bad parenting Blog Blogging challenging behaviour parenting Pathological Demand Avoidance PDA Is Challenging Behaviour a result of bad parenting? Is Challenging Behaviour a result of bad parenting? Exactly 5 years ago today, this Blog was born. 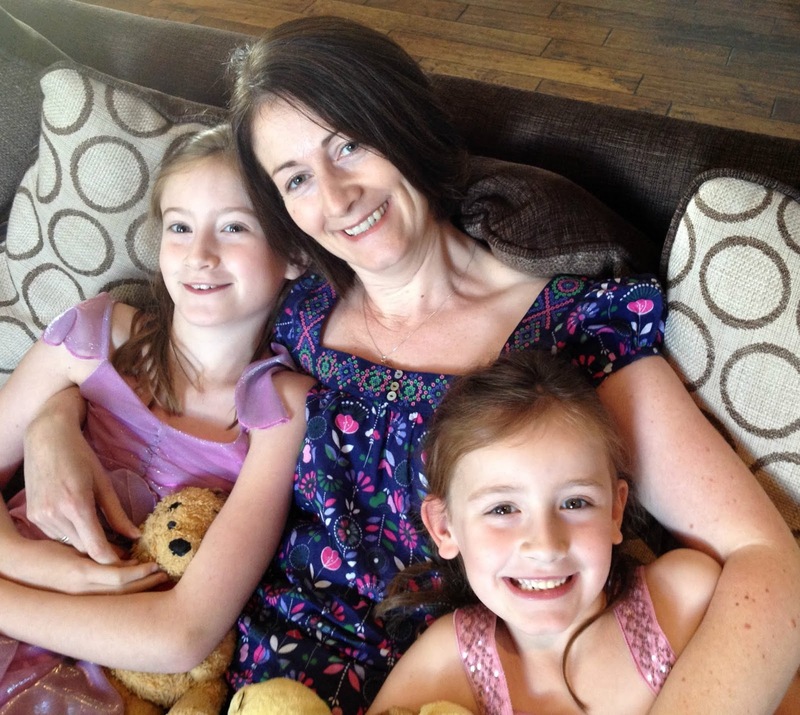 It began as a online diary in 2010 for me, and for close family, after it was suggested to us that our younger daughter, just two and a half at the time, may have autism. That diagnosis was confirmed a month later. So I started blogging to document the kind of behaviour which was happening at home, as it's so easy to forget what goes on on a daily basis. Somehow I just knew this information would be helpful at a later date (I mean, it's not like you get asked for the same information to be repeated every time you see a medical practitioner, is it SEN mums?!). 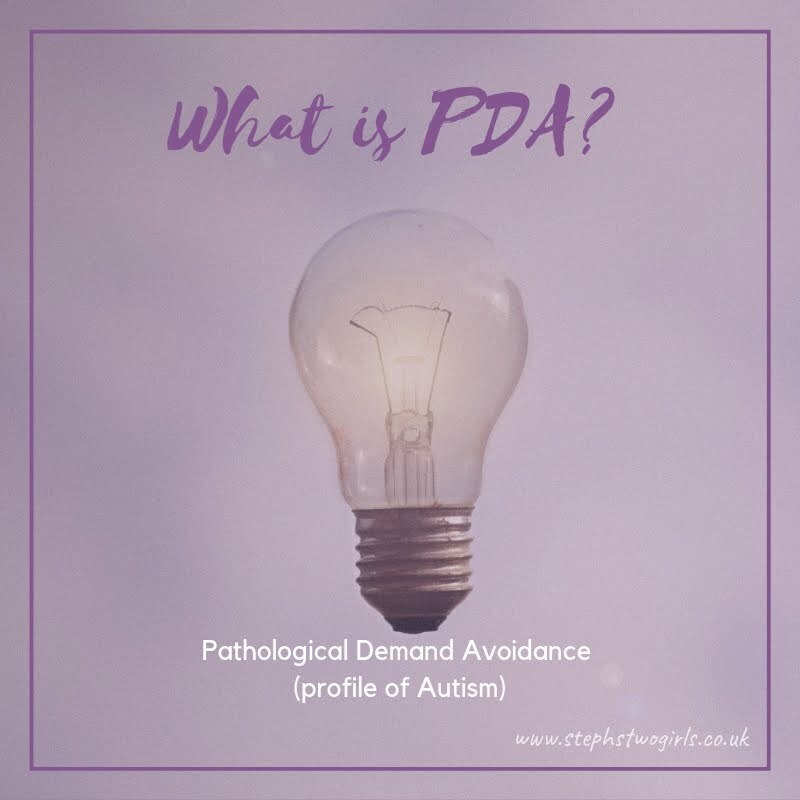 Within the first year, whilst riding the rollercoaster of denial, coping with challenging behaviour, managing a school start for her older sibling and reading and researching as much as possible (I still have a pile of around 25 books on my bedside table, I kid you not), I stumbled across the description of PDA, Pathological Demand Avoidance, and had my first 'lightbulb moment'. I'm still thanking my lucky stars to this day that I found that information, purely by chance. My life now is nothing how I expected it to be - but who really knows what life with children will be like?! I do know that if you'd told me at the age of 21 that my future work would be training and helping parents of children with disabilities, and getting involved with improvements to services offered to them locally and nationally, I wouldn't have even understood you. My blog has stayed fairly small and humble I think; I've never claimed to be a great writer, just an honest one. 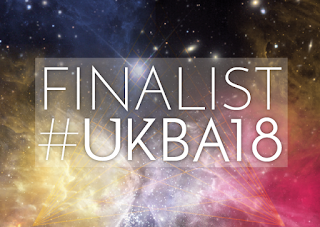 An award (or two) or even just an increase in readers would be appreciated by anyone of course, but I know my subject matter is somewhat niche and not everyone's cup of tea! Besides, there are so many other great bloggers out there who deserve it more. 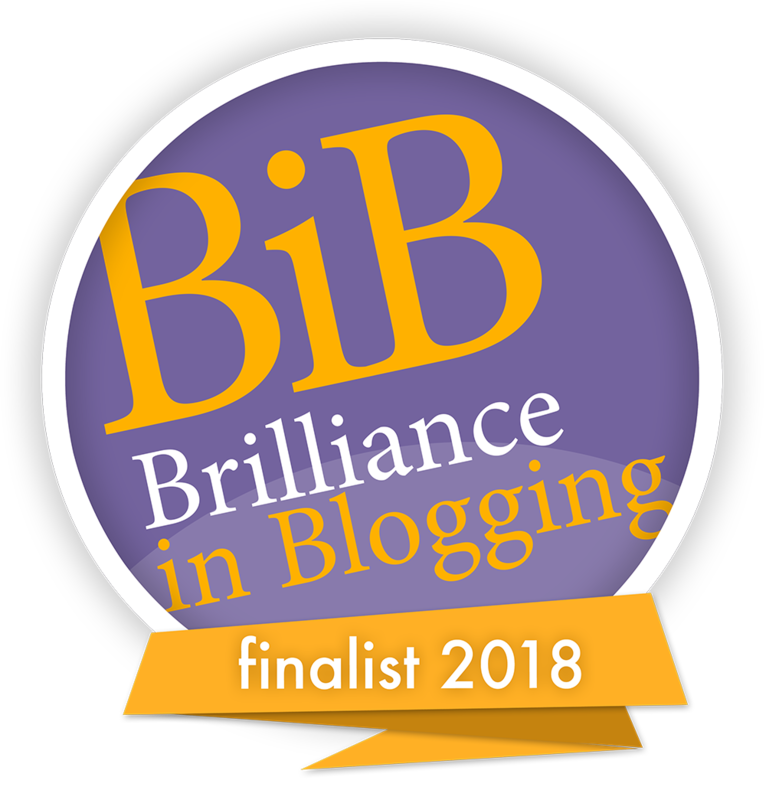 The whole blogging community has kept me going and been an inspiration to me (I hope the truly amazing ones know who they are, although they're probably too modest to admit it). Whilst I'll happily admit blogging has been great free therapy for me, my main reason for keeping it going is the same as it always was. I need to try and help others understand our youngest girl; that she is as amazing and gorgeous as our other daughter, and not someone to be scared of, or ridicule, or underestimate. It's not just our girl though; there are thousands of families in this country with children with PDA, which is a type of autism. It is not bad parenting. 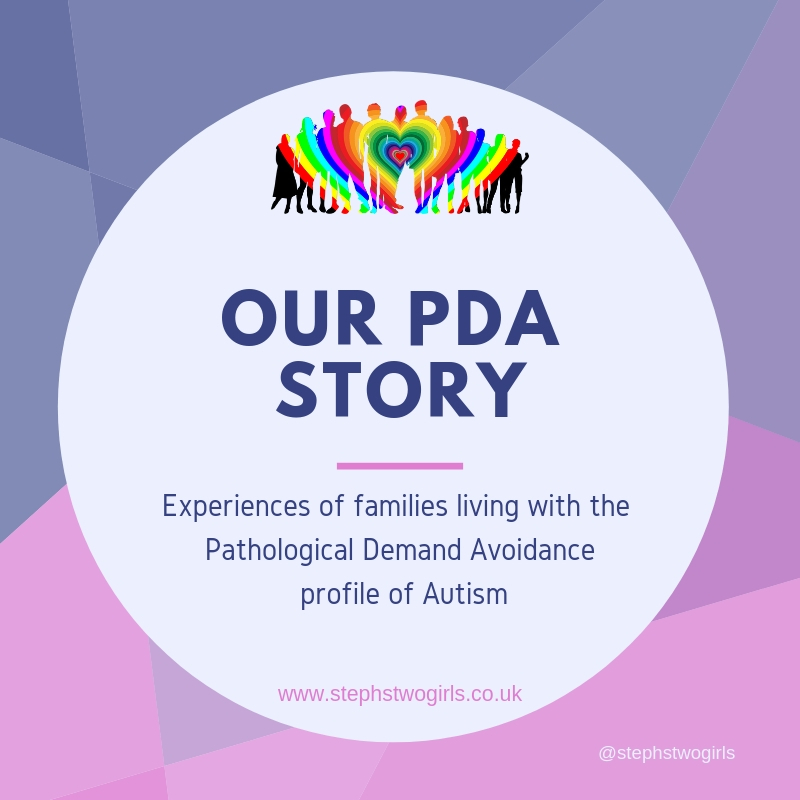 Some of those families don't even realise it is PDA yet; a hidden disability with challenging behaviour which worsens if not helped with the right approach. I blog for these families too; for greater acceptance and understanding of all children with difficulties. I can't tell you just how good it has made me feel to receive emails letting me know that I've been a 'breath of fresh air' and a 'life support' for certain families. I don't underestimate how important those responses have been in keeping me going over the past five years. So now I'd like to carry it forward and open up my blog so that you can hear from others, and maybe help me support them too. 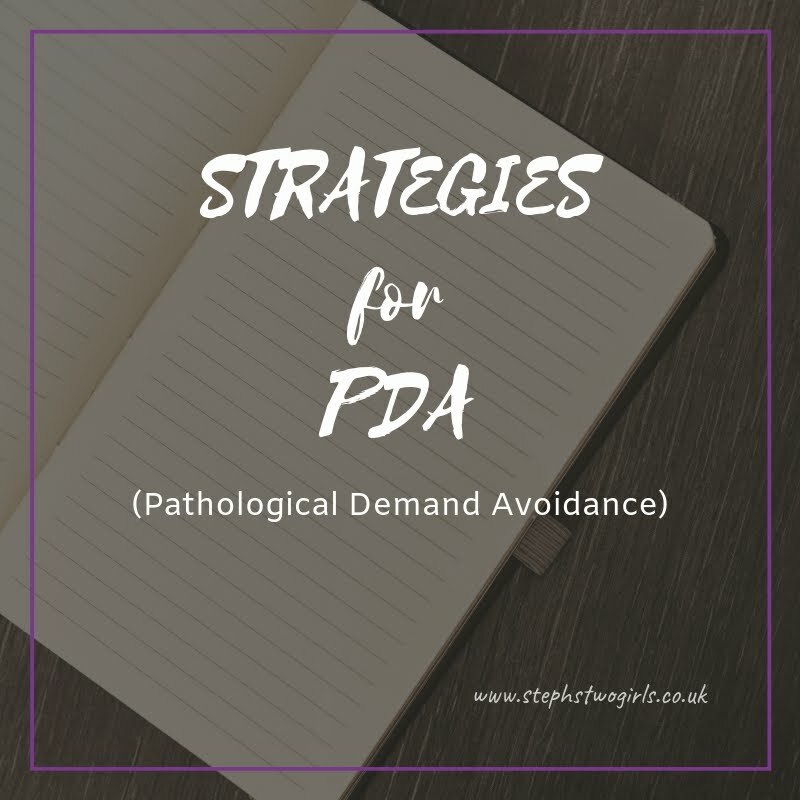 I'm hoping to run a weekly feature where we find out about a few more families who live with PDA, in the hope that it will give you an insight into what this condition is, and what strategies we use to get through. For some, these strategies become second nature, but for others it's a daily battle. The harrassed mum in the playground, the stressed mum trying to extract an unwilling child from the car, the haggard looking mum wandering round a supermarket alone late at night. They may just need a listening ear, or a word of comfort or even just acknowledgement that life isn't always peachy, and tomorrow might not actually be a better day. Challenging behaviour comes in many guises, and may be a symptom of a variety conditions. PDA is just one of these. I don't know if anyone can prove they are the perfect parent. I'd like to think that the vast majority of parents do try and do what is best for their child. Autism and PDA are not results of bad parenting. If we can help you understand the cause of this behaviour, and how it affects our daily lives, I'm hoping you can then understand a little more about how to approach and help us and our children. Personally I've had so much support, and I'd like to be able to share that around. If you read but have no idea what comment to write, maybe just a quick 'I've read this and will take it on board' is all that is needed. Thank you.